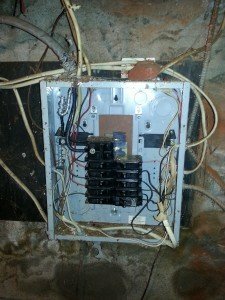 A Lauterborn Electric repeat customer called in reference to a property they had just purchased that had been vacant for over a year and needed a reintroduction of service. When we came to evaluate the service, the meter had been compromised and rigged by the previous owners to allow for them to obtain electric illegally. The panel in the basement was corroded and the grounding was insufficient. 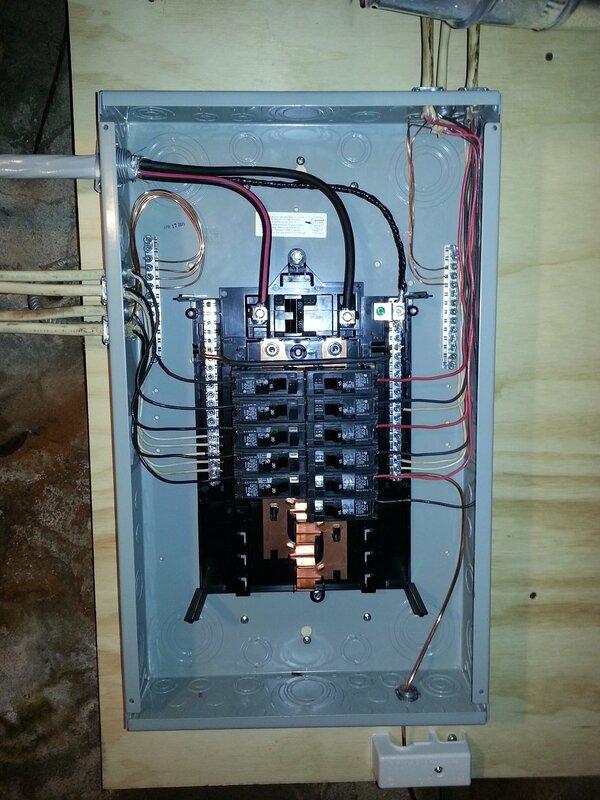 A new 100 amp service was the solution to bringing the main electrical service on this property back to code. 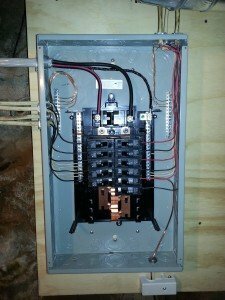 The pictures show the before and after of the panel on the inside. 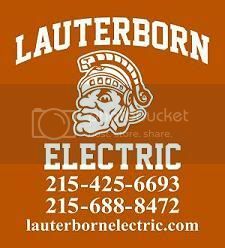 For all your electric needs contact your Philadelphia Electrician Lauterborn Electric.